Wat is dit voor site? Wij zoeken de goedkoopste boeken op internet. 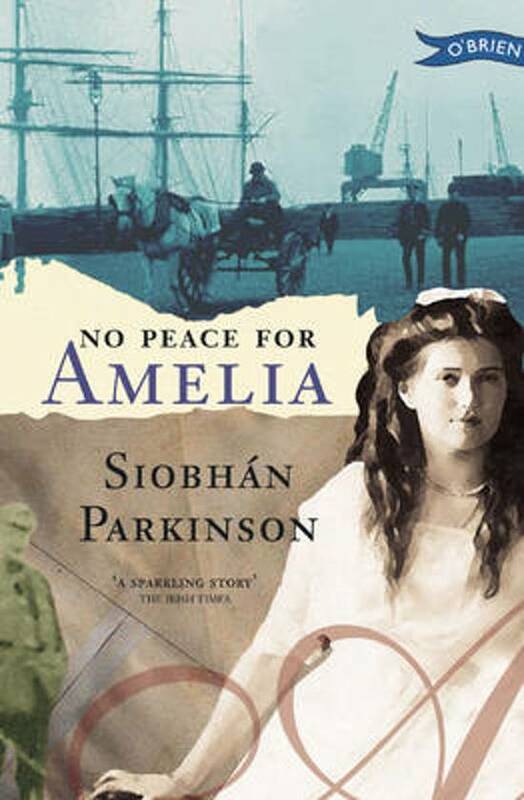 No Peace for Ameliavonden we het goedkoopst op Bol.com voor €0. We hebben gezocht in nieuwe en tweedehands boeken. Rechtsonderaan de pagina kan je het boek direct bestellen	via Bol	.com. It's 1916 but Amelia Pim's thoughts are on Frederick Goodbody and not on the war in Europe. Then Frederick enlists. The pacifist Quaker community is shocked but Amelia is secretly proud of her hero and goes to the quayside to wave him farewell. For her friend MaryAnn, there are problems too, with her brother's involvement in the Easter Rising. What will become of the two young men and what effect will it have on the lives of Amelia and MaryAnn?